Download and install latest HP EliteBook 755 G5 drivers for Windows 10 64 Bit to let your laptop work correctly. 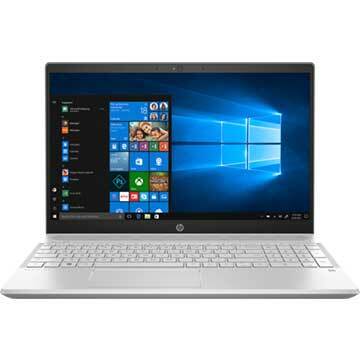 HP EliteBook 755 G5 is 15.6 inch business laptop powered by up to AMD Ryzen 7 PRO 2700U quad-core processor with integrated AMD Radeon Vega Graphics video card. 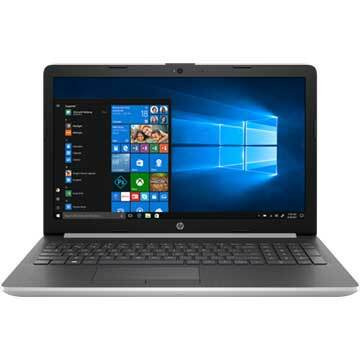 This HP notebook PC comes with up to 32 GB (2x16 GB) DDR4 2400 system memory and up to 512 GB PCIe NVMe TLC SSD solid state drive to store your files, musics, videos, and other documents. This portable computer features 802.11 b/g/n/ac 2x2 Wi-Fi, Bluetooth 4.2, HD 720p web camera, Ambient light sensor, fingeprint reader, USB 3.1 Gen 1 port, USB Type-C port, HDMI 2.0 port, smart card reader slot, external SIM slot, dual stereo speakers with Bang & Olufsen audio technology, and 3 Cell 50 WHr Long Life Battery with up to 12 hours of battery life. 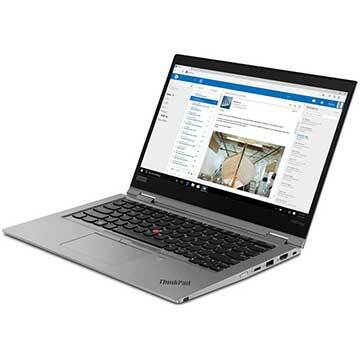 Here are Lenovo ThinkPad X390 Yoga drivers for Windows 10 64 Bit you can download and install to get your laptop operate correctly. As described at Lenovo official website, Lenovo ThinkPad X390 Yoga is 13.3 inch touch-screen laptop powered by up to 8th Generation 1.8GHz Intel Core-i7 8565U quad-core processor with integrated Intel UHD 620 Graphics video card. This Lenovo X390 Yoga convertible notebook PC comes with up to 16GB DDR4 2400MHz system memory and up to 1 TB PCIe SSD solid state drive to store your documents. 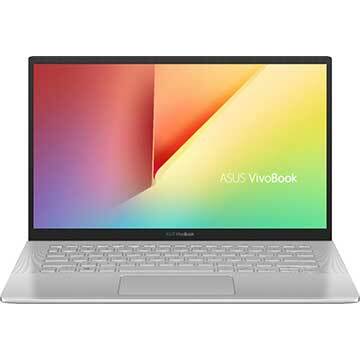 This mobile computer features 13 inch Full HD (1920 x 1080) IPS multi-touch screen display, USB 3.1 Gen 1 port, USB 3.1 Gen 1 Type-C port, DisplayPort, USB 3.1 Gen 2 Type-C (Thunderbolt), MicroSD card slot, Intel 9560 802.11AC (2 x 2) Wi-Fi, Bluetooth 5.0, Fibocom L850-GL 4G LTE-A cat 9 (optional), speakers with Dolby Audio Premium, 720p HD web camera, and 50 Whr battery with up to 14.5 hours of battery life. 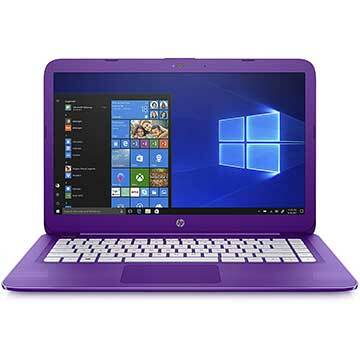 310.4 mm x 219 mm x 15.95 mm / 12.2" x 8.6" x 0.63"
Download and install latest HP Stream 14-CB080NR drivers for Windows 10 64 Bit to get your laptop operate correctly. HP Stream 14-CB080NR is a 14 inch laptop powered by 1.6 GHz Intel Celeron N3060 dual-core processor with integrated Intel HD Graphics 400 video card. This HP 14-CB080NR notebook PC comes with 4 GB DDR3L-1600 SDRAM system memory and 64 GB eMMC to store your documents. This portable PC features 14 inches Full HD (1920 x 1080) IPS screen display, 802.11b/g/n/ac (2x2) Wi-Fi, Bluetooth 4.2 combo, multi-format SD media card reader slot, USB 3.1 Gen 1 port, HDMI 1.4 port, HP web camera, dual speakers with DTS Studio Sound audio technology, and 3-cell 41 Wh Li-ion battery with up to 9 hours of battery life.